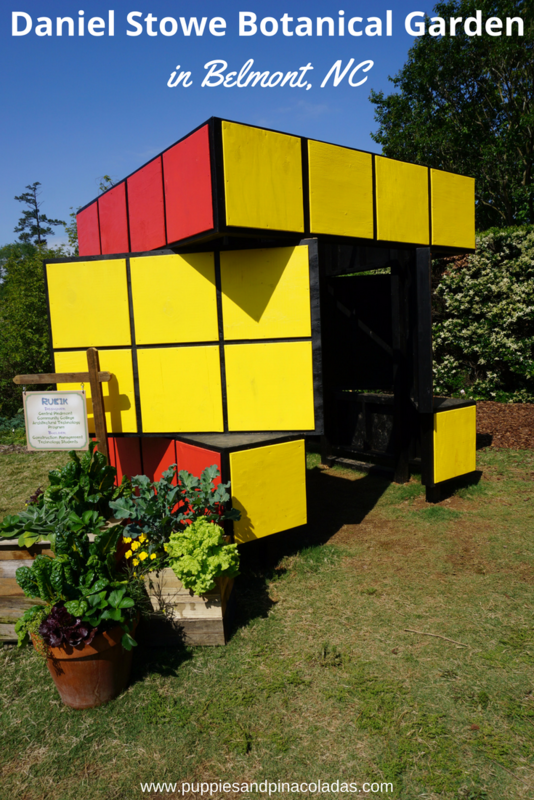 Are you looking for unique things to do in Belmont? 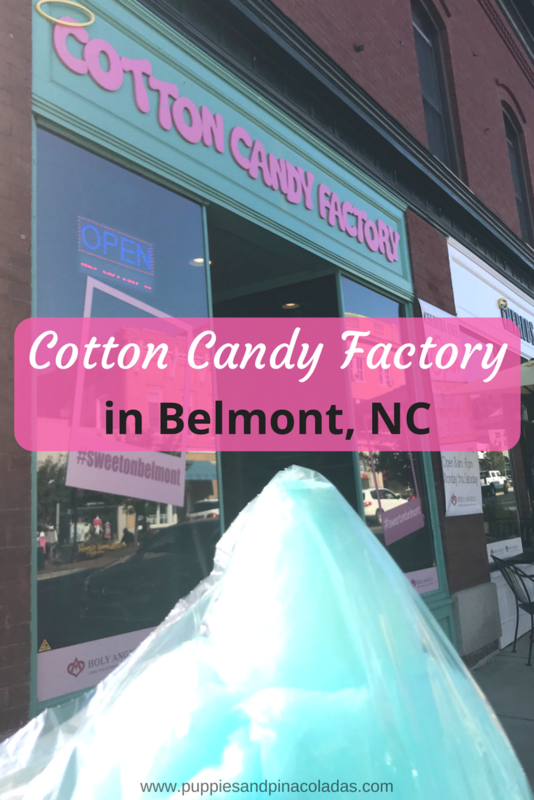 You may be surprised that the small town of Belmont, NC has quite a few unique activities. I truly wish more small towns would pack in as much cool as Belmont does. Belmont, North Carolina is consistently ranked in the top Charlotte area suburbs to live in by Charlotte Magazine and others. Having lived in many different North Carolina locations, including Belmont, I couldn’t agree more! 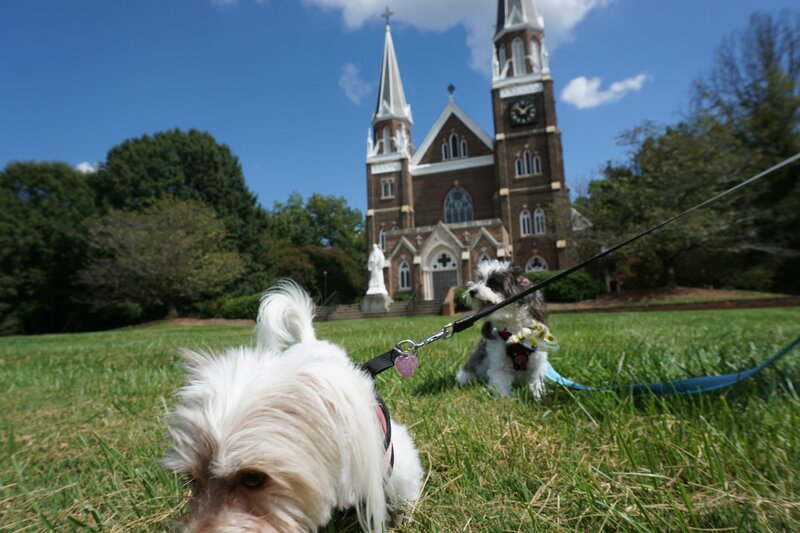 Before I started exploring the town, I did not realize just how much Belmont has to offer. Check out just a few of my favorite places below. 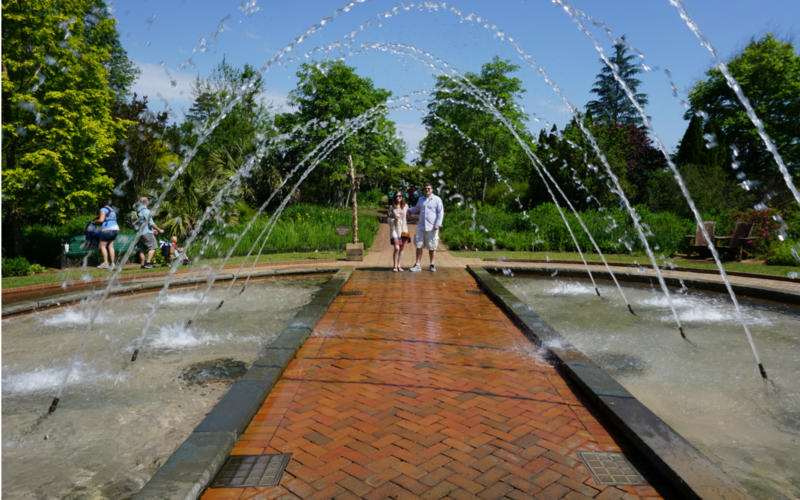 Daniel Stowe Botanical Garden: Don’t overlook these gorgeous grounds, even if you are not into flowers. Packed with interesting events throughout the year such as the Chinese Lantern Festival, Daniel Stowe has something for everyone. 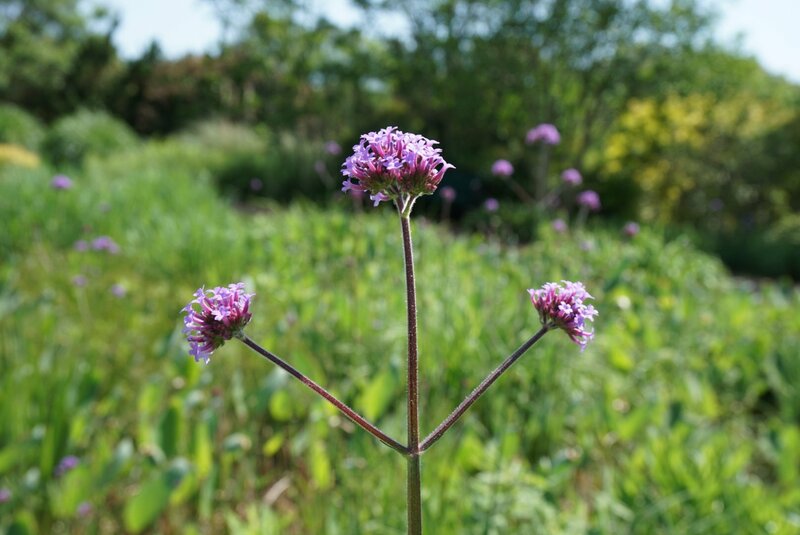 If you are into flowers and gardening, explore a whopping 380 acres of gardens, fountains, tropical plants and so much more. Explore the Rare Books Collection in the bottom floor of the Abbot Vincent Taylor Library: Set up a time to visit the extensive rare book collection in a sparsely lit, cinderblock room. This is a must for book lovers! Catch a play at the Haid Theatre: Examples of plays you can purchase tickets to include The Sound of Music, A Christmas Carol and more. Single tickets are $10, but buy early for popular titles because tickets often sell out quickly! Cotton Candy Factory: Spin your own cotton candy or shop 25 flavors of individually packaged cotton candy. There is also a huge selection of candy including nostalgic varieties. Even better, the proceeds benefit Holy Angels! 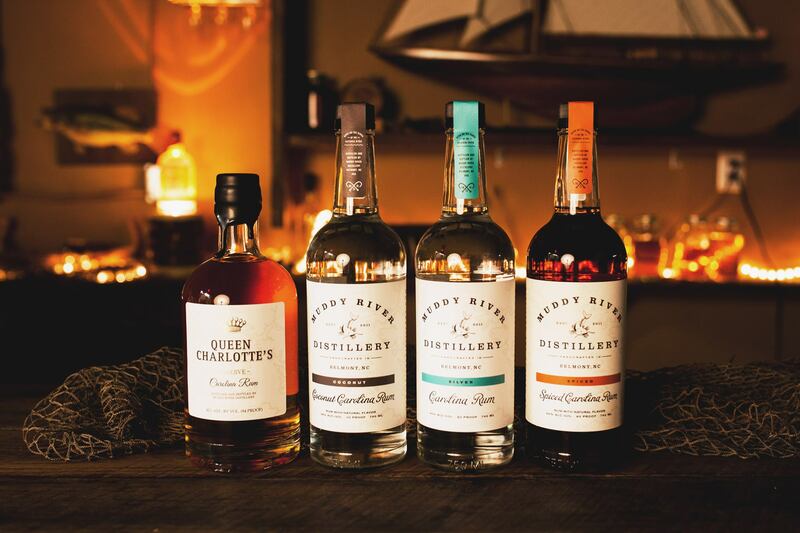 Muddy River Distillery: Take a short or long tour of Muddy River Distillery on Saturdays and get a free shot glass plus sample products for just $8. This is a fantastic price considering a drink at the bar in most restaurants is much more. 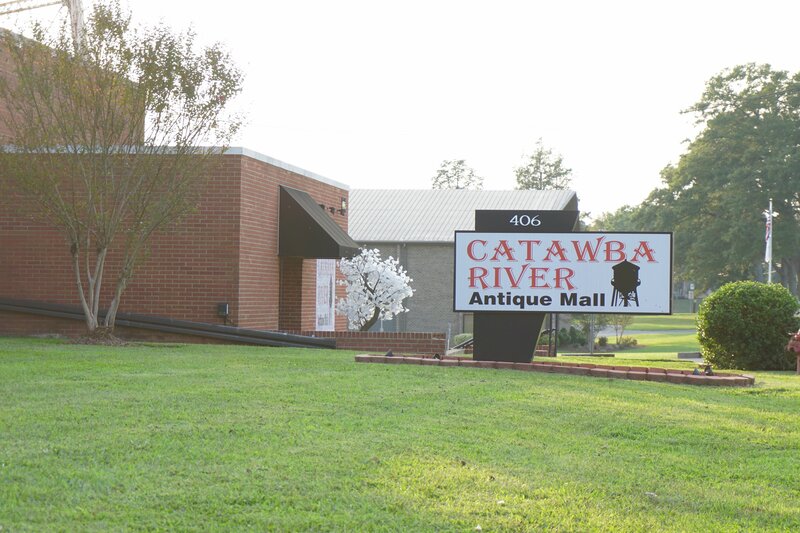 Catawba River Antique Mall: This historic mill is home to 60,000 square feet worth of antiques to browse through! You can even grind a fresh cup (or pound) of coffee to sip while you stroll. Be sure and stop by Peace and Hominy or White’s restaurant across the street after you work up an appetite shopping! Read more about Belmont eats here. 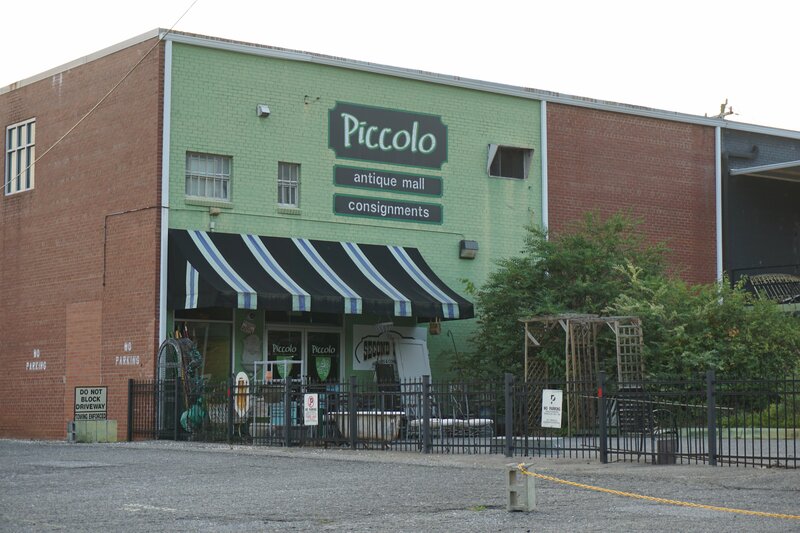 Piccolo Antique and Consignment Mall: Allow at least an hour to browse through thousands of antiques on two levels of this huge store. I love the selection here because they are super picky about what they allow in their store. 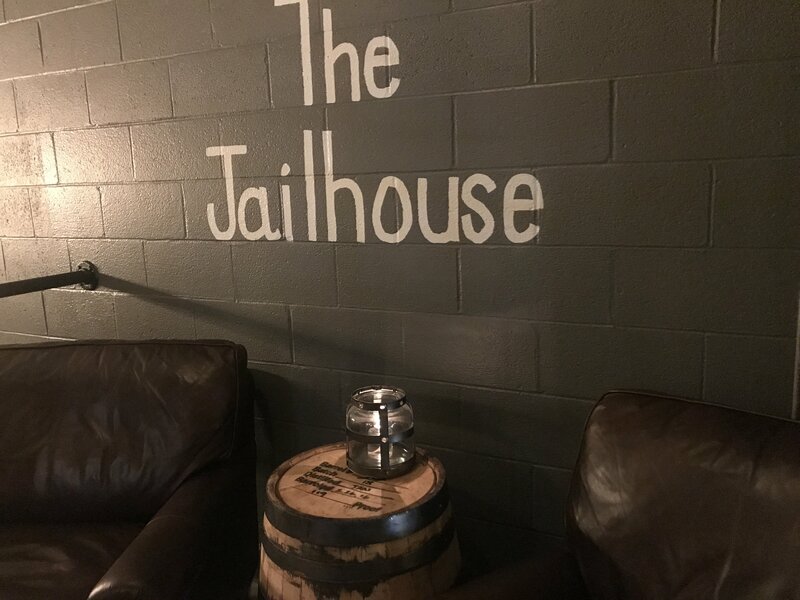 The Jailhouse: A must-see for anyone, a popular regular spot for cigar aficionados, and the best place for unique cocktails. 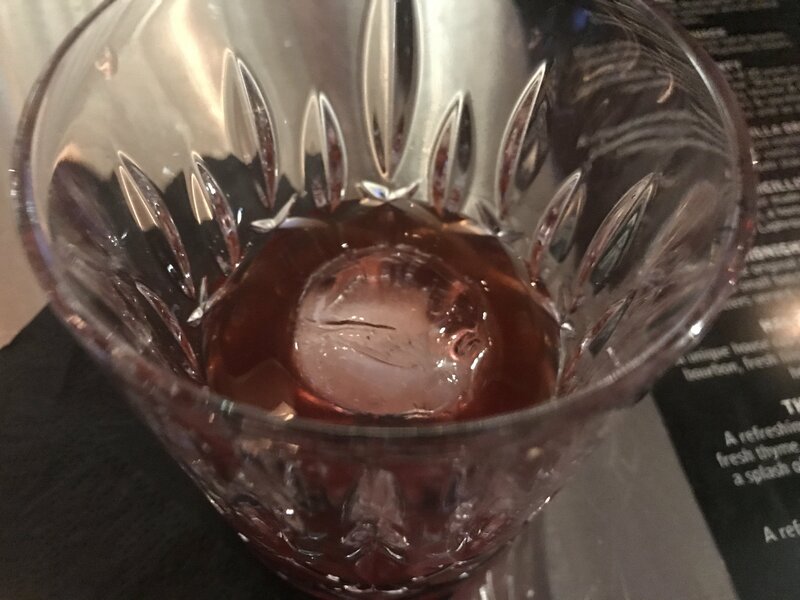 Order “Angel’s on a Board” or the “Midnight Express” and watch your drink come to life with fire. Check out the video to see “Angel’s on a Board” being made! Nellie’s Southern Kitchen: Are you a fan of Nick Jonas, DNCE or The Jonas Brothers? Dine at Nellie’s, opened by Kevin Jonas Sr., father of the Jonas Brothers! For the most unique experience, make reservations on a weekend night for live music. Sit at the rooftop bar for a fantastic view of Belmont. Make sure to order the Pecan Crusted Green Tomatoes – my favorite mouthwatering appetizer!